This is the Optional Memorial of the Dedication of the Church of Our Lady of the Snow (St. Mary Major). 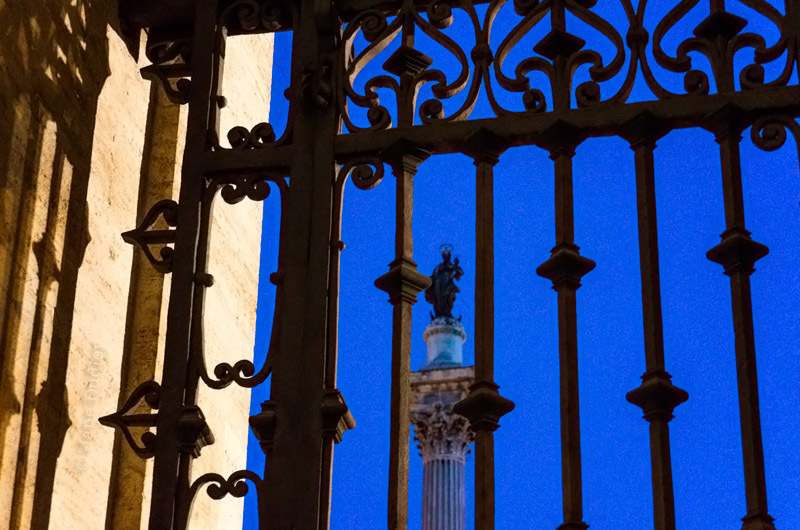 Here is Saint Mary Major, from last November, looking out from the church and upwards. ← Want to De-Fund PP?